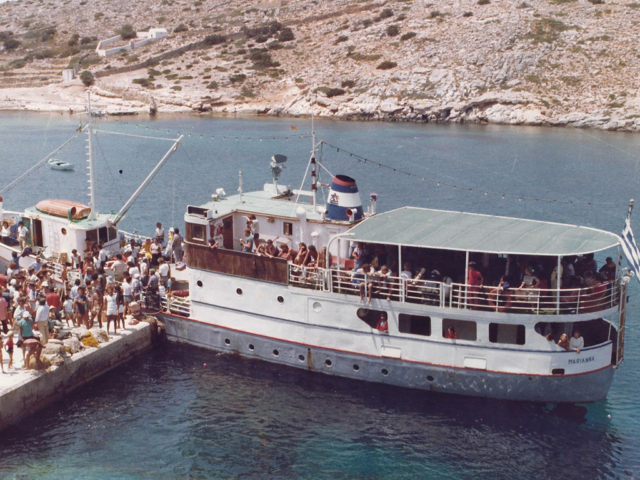 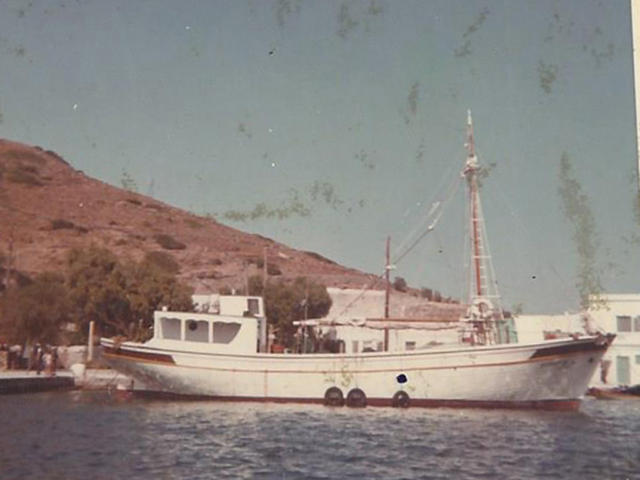 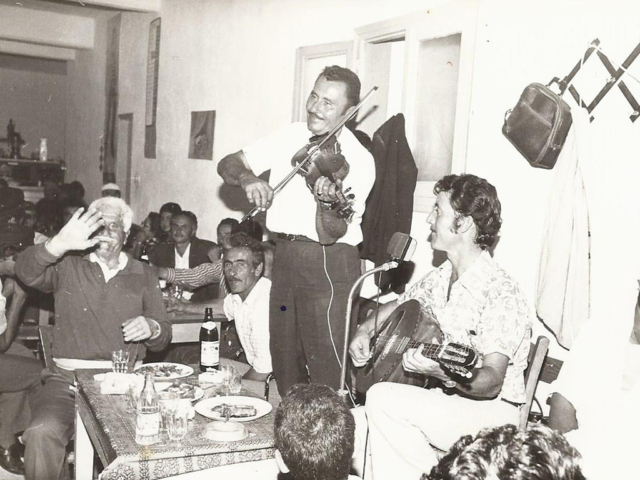 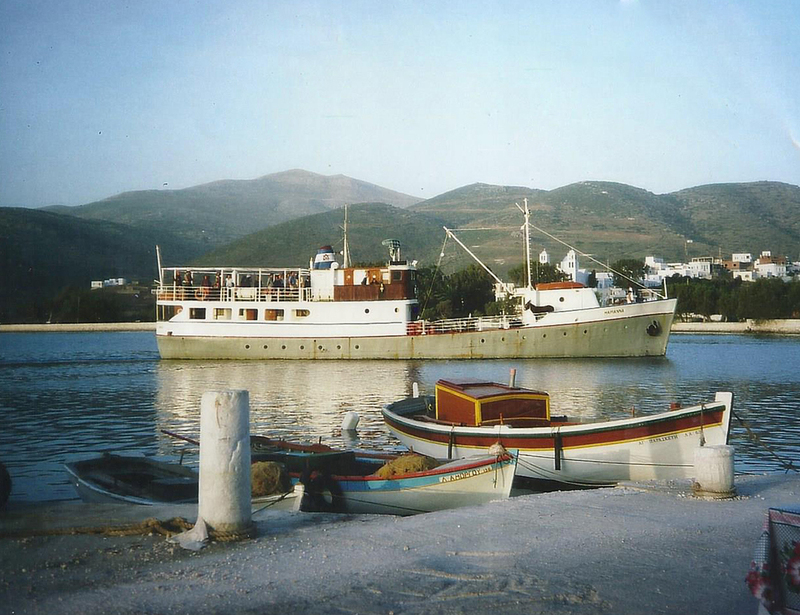 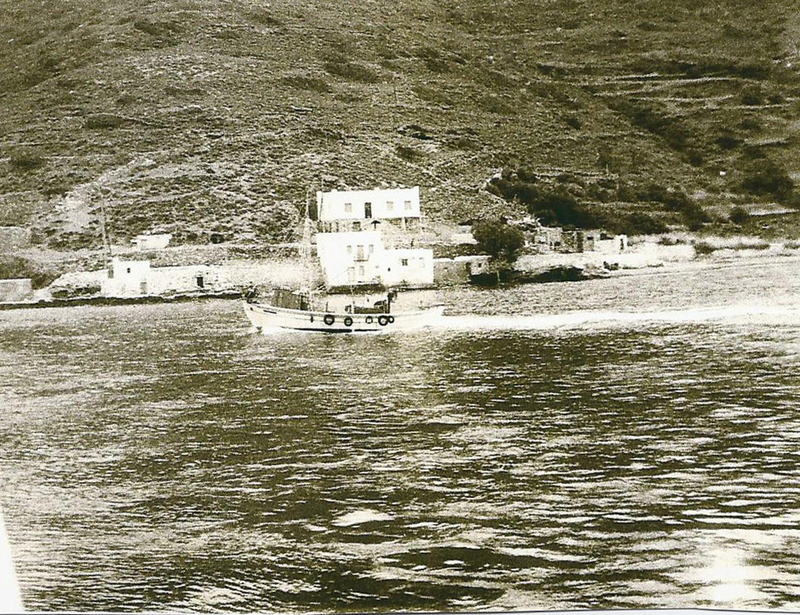 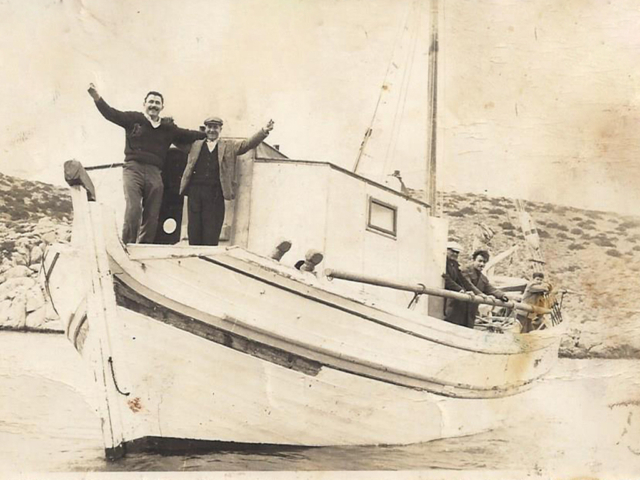 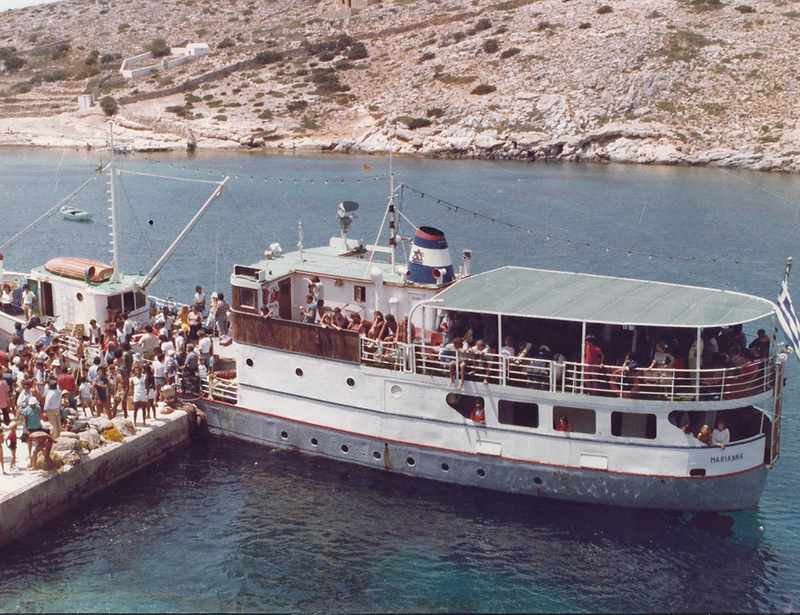 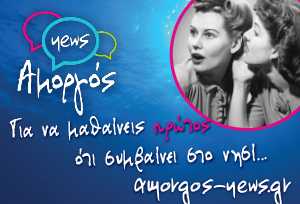 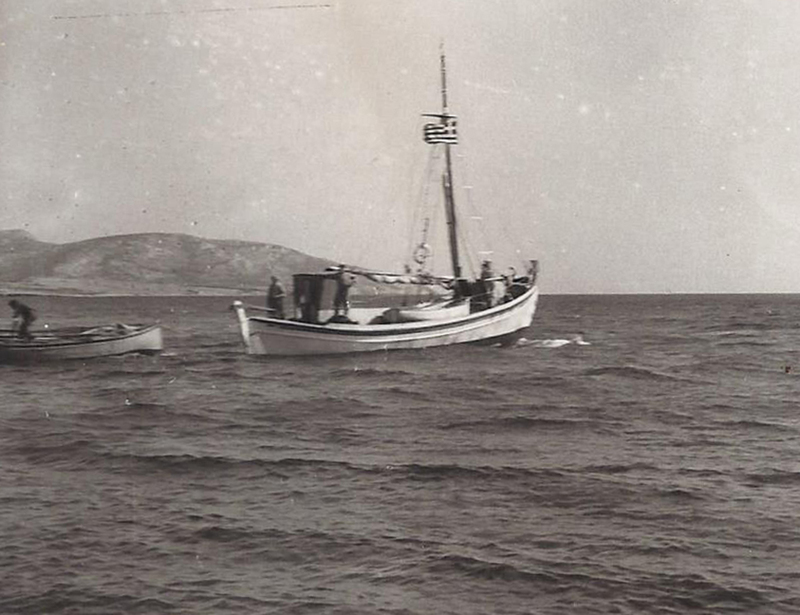 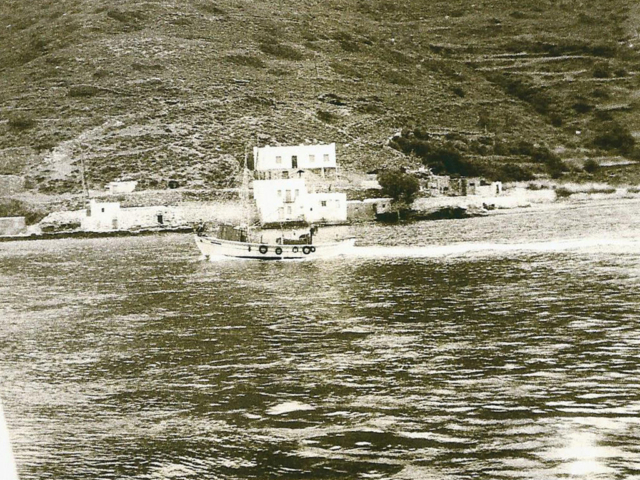 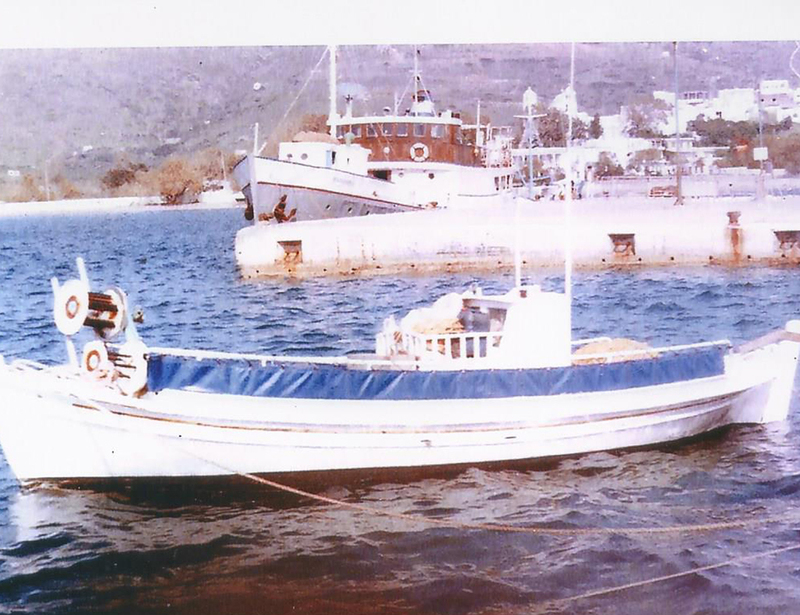 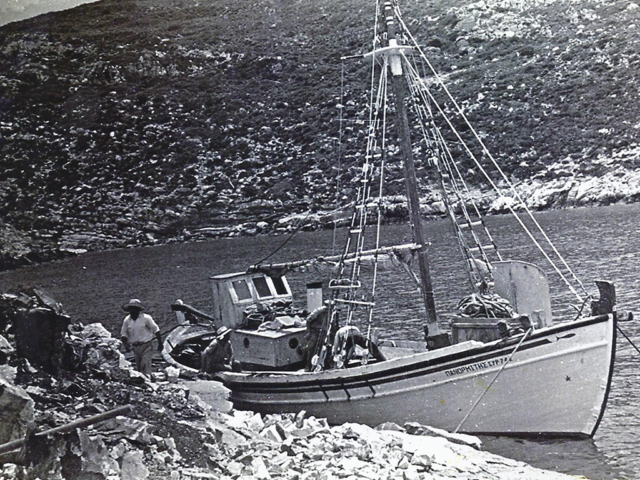 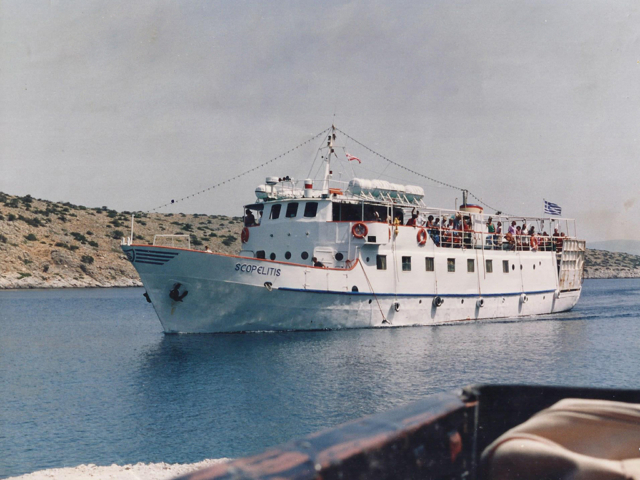 Skopelitis started to tame the waves in 1956 and never stopped since then. 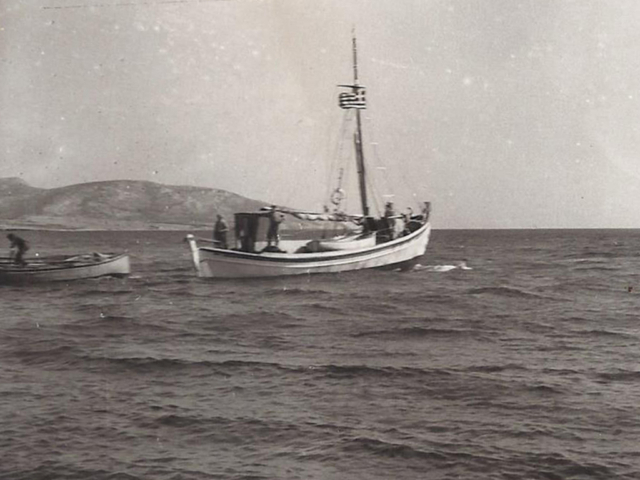 It never feared rough sea. 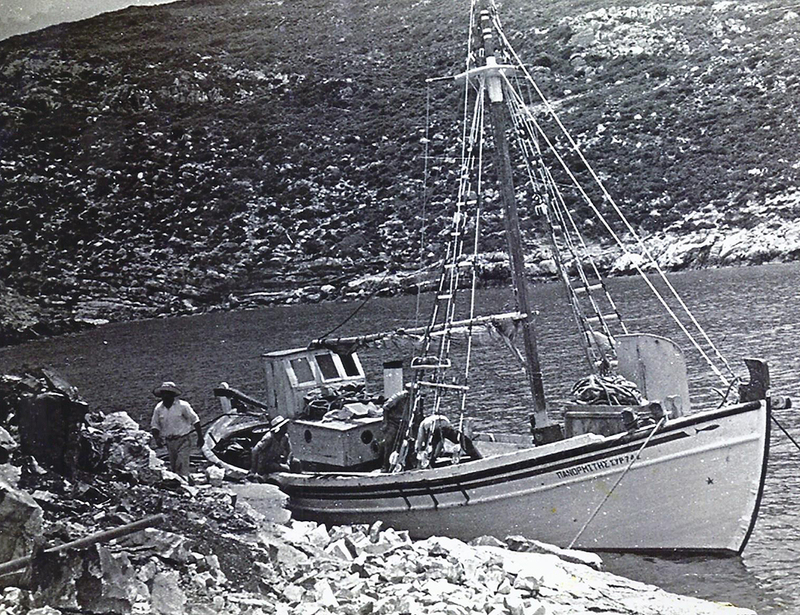 When ordinary ships couldn’t travel due to heavy weather, it continued its journey. 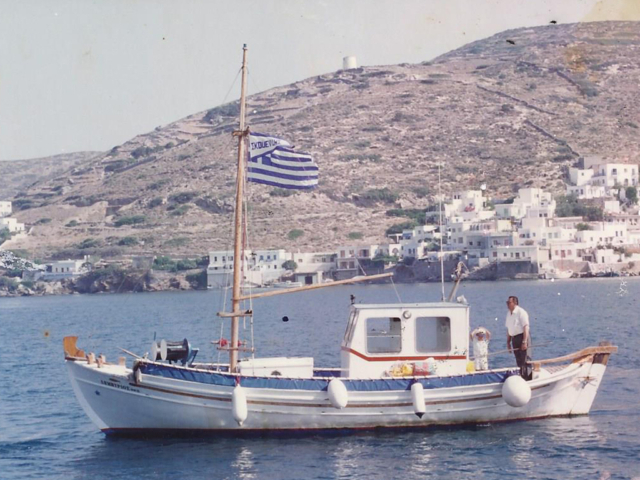 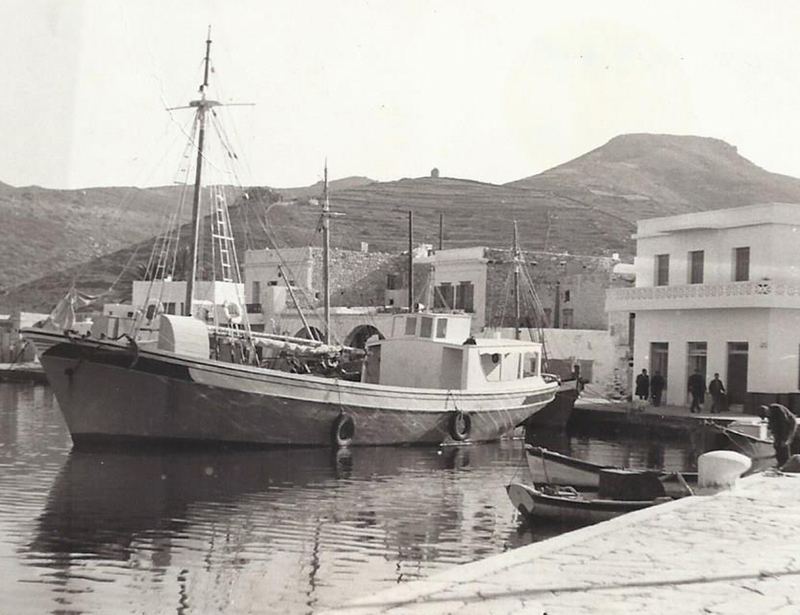 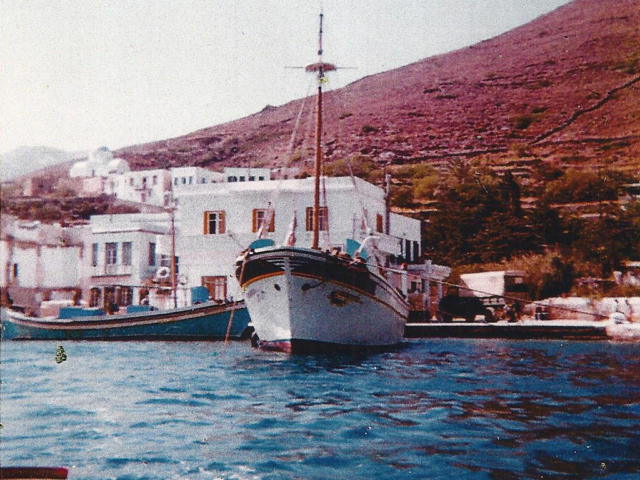 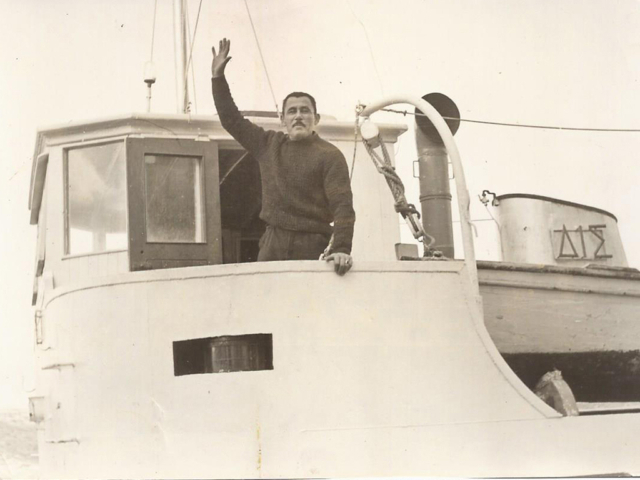 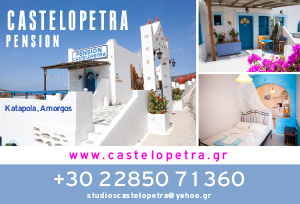 Dimitris Skopelitis, so called Captain Mitsos, was the man who united Naxos and Amorgos with the Small Cyclades 61 years ago. 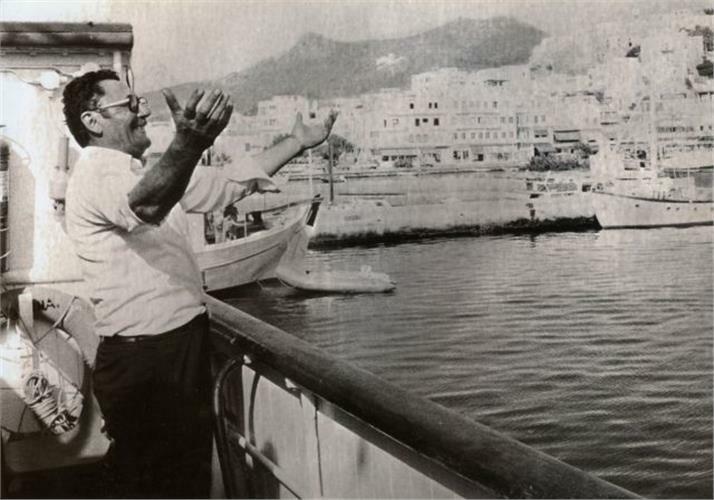 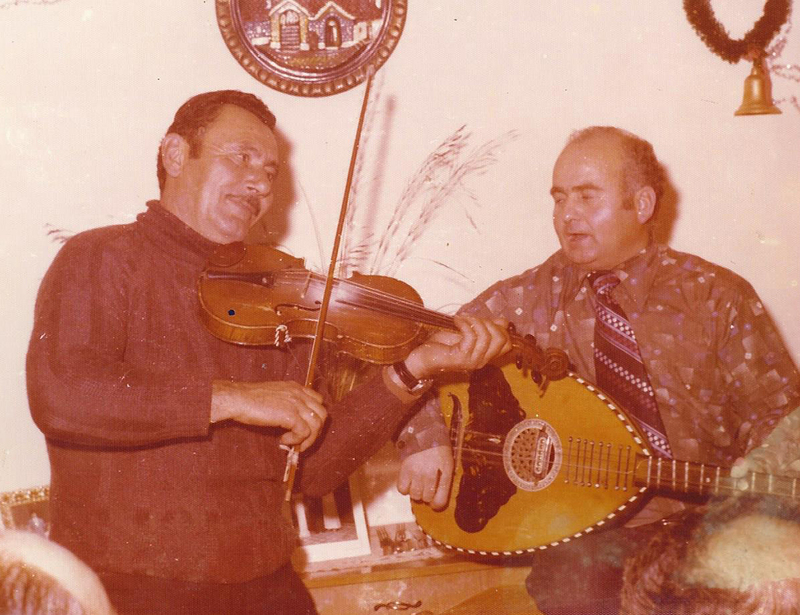 After Captain Mitsos, his son Giannis Skopelitis became the Captain of Skopelitis. He grew up in the sea and learnt everything about it from his father. 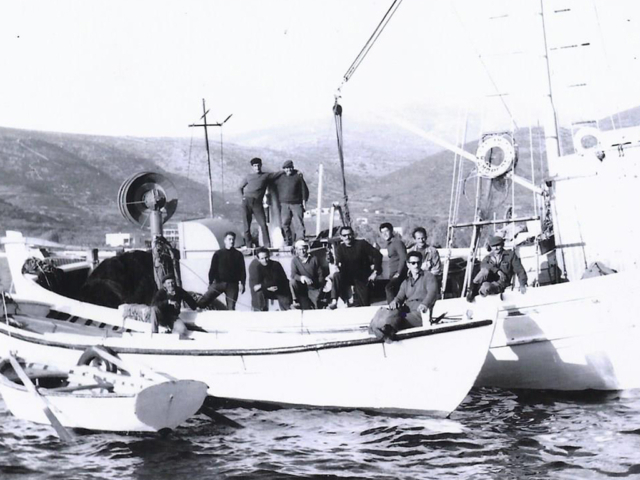 Today, the grandson Dimitris Skopelitis continues continually the family tradition and the journeys with captain Giannis Fostieris. 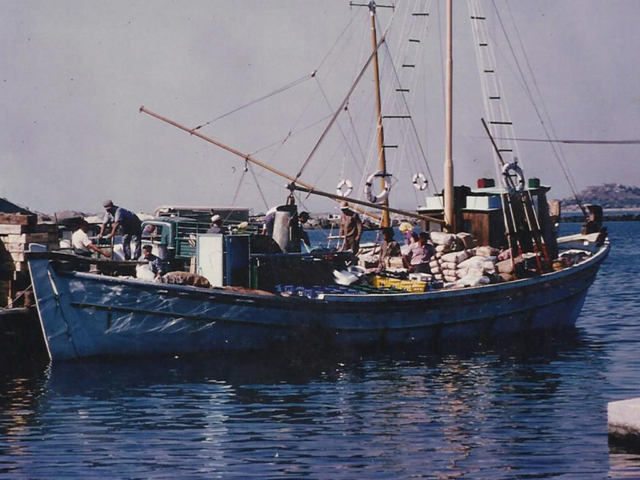 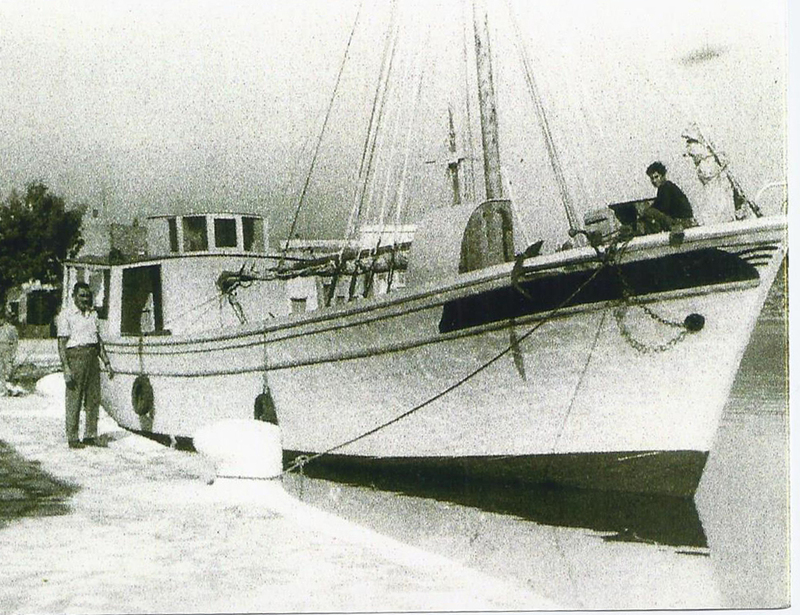 Ten wooden boats and iron vessels were changed over the years. 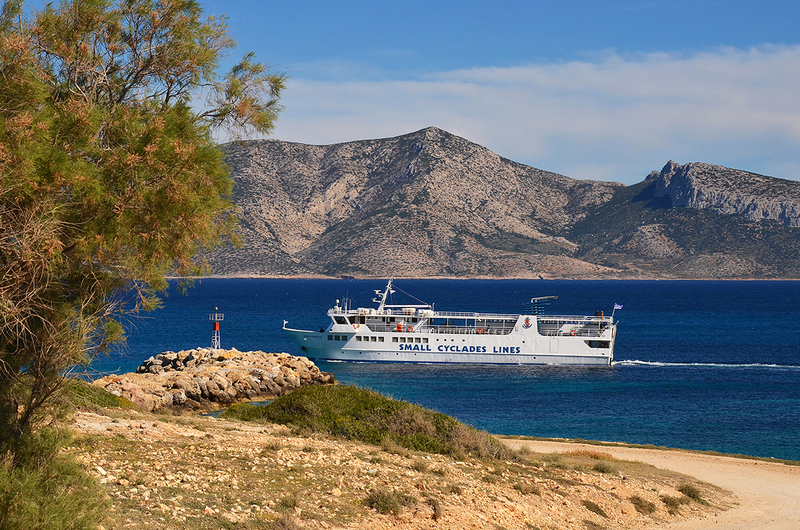 Today, all journeys are carried out by Express Skopelitis, a boat with length 45 meters, capacity of 340 passengers and 11 cars, travelling winter and summer, regardless of the weather conditions! 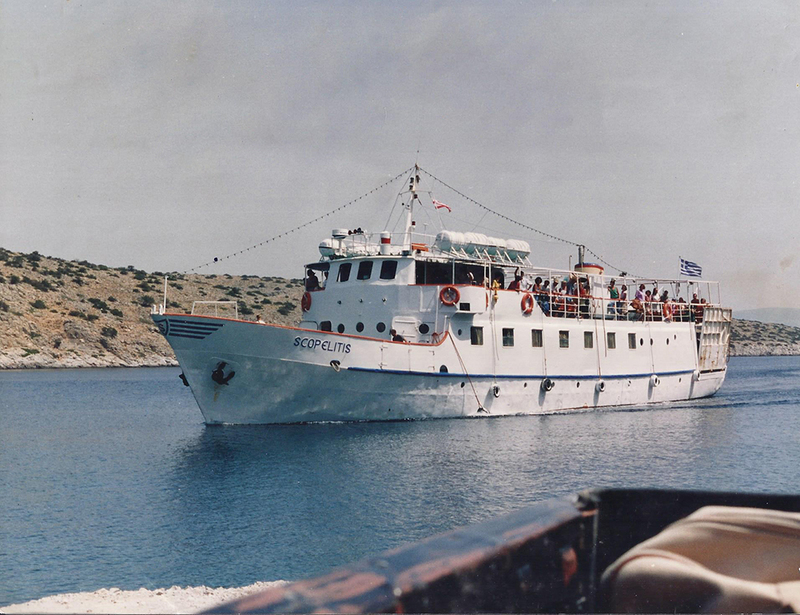 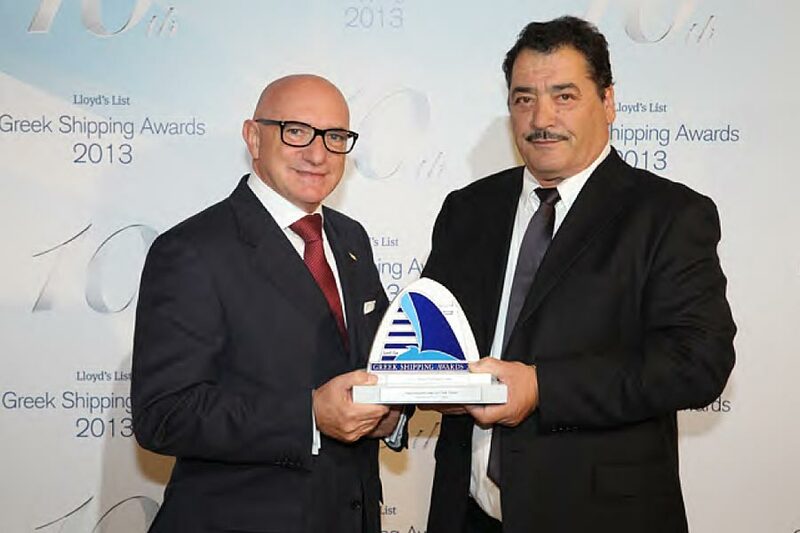 The awards of the legendary Skopelitis were many over the years, the one by Lloyd’s as “Seaways of the year” being remarkable.